Welcome to The Blended Blog’s first collaborative event: a Blog Hop! 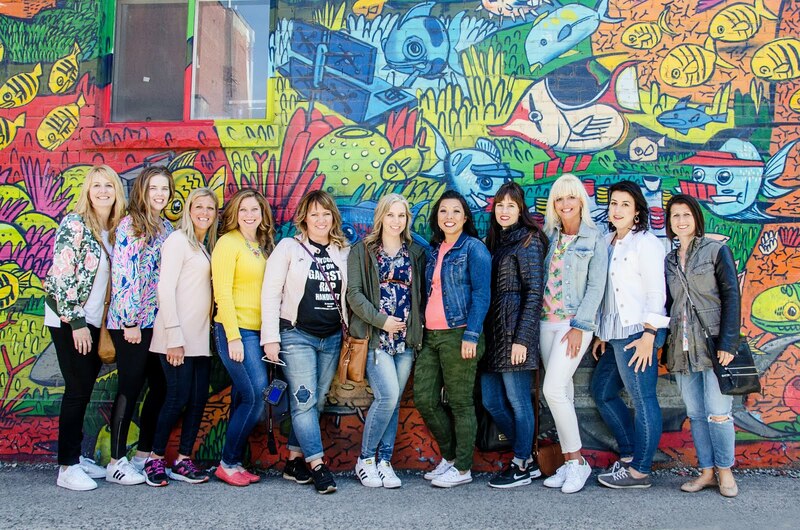 Fifteen talented bloggers will be sharing their favorite summer pieces and how to transition them to fall! This is a great way to stretch your clothing budget. I hope you will tune in each Monday to see what fashion item is being discussed and to learn some tips or tricks that can help you with your wardrobe woes! First up on the hop is Sheila from Making the Most of Every Day. Think you can’t wear white after Labor Day? Well hop on over to her blog to see how it can be done! Let’s throw that old-fashioned rule right out the window! Then she will direct you to Shaunacey of Confessions of a Frumpy Mommy who will explain how to keep styling a maxi dress into the fall and then she will send you over to Katie with Mishaps and Mayhem of a Solitary Life who will show you how to keep stylin’ that super-popular striped dress! Be sure to come back next Monday to see what the next three bloggers will be styling. 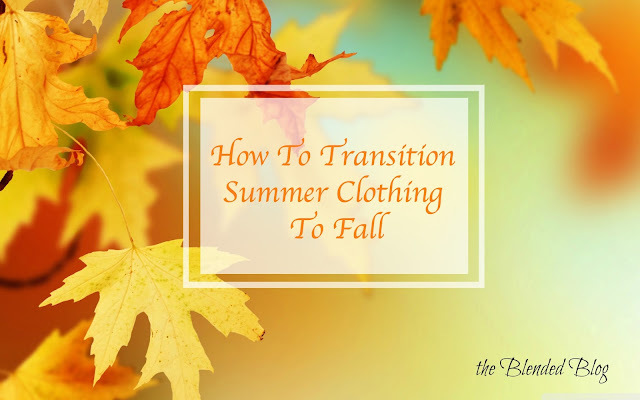 You’ll get lots of ideas on how to transition your summer wardrobe into fall!